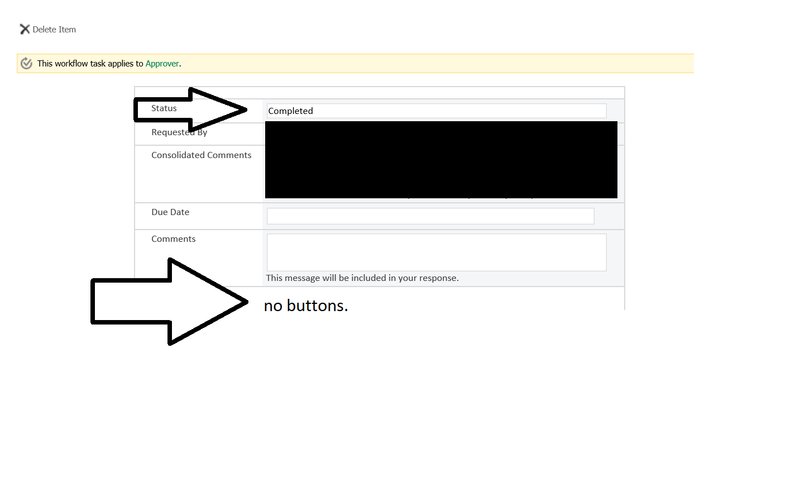 I added Approval Process to my site.There are some buttons to Approve a page. When an approver wants to click Approve or Reject, the buttons are unavailable. Also the task outcome is "Cancelled". Browse other questions tagged workflow designer-workflow approval-process content-approval or ask your own question.